Core In Action Outdoor Fitness is the fitness experience you've been looking for. Our programs are designed to reach and challenge you at whatever fitness level you are at. Our professional trainers provide a new, FUN workout each time you come out. All our classes are held outdoors around the 5 cities area. Parks, beach, boardwalks, trails, stairs, and tracks. Let us provide you with thestructure, motivation, support, accountability, knowledge, and fun for a safe, challenging and enjoyable workout. Call (805)637-9301 or email for more information! 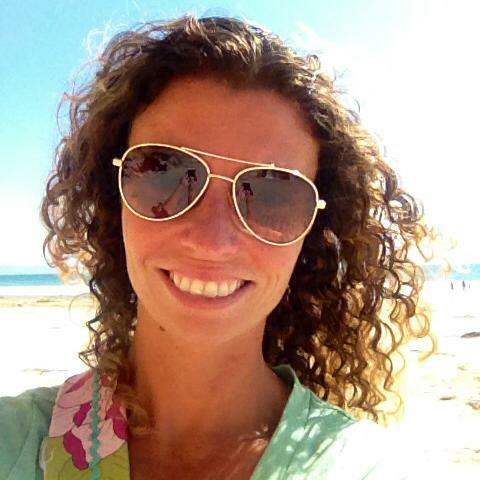 About your instructor: Danielle Lien is an ACE certified personal trainer. She earned her Bachelors of Science from Colorado State University Pueblo in Exercise Science, Health Promotion and Recreation with a minor in Education. She has taught High School PE in Colorado and Elementary PE here locally before having her daughter, Ally. She owns and has taught classes for CIA for 4 years. She loves all aspects of health and fitness. She enjoys inspiring others to find enjoyable life-long activities. High intensity intervals. Shorter workout time and fast results! Suspension Training: A whole body, low impact workout for any shape, size, age, or fitness level.